Smooth and incredibly soft rugs in blends of fashionable blue and gold color tones and rich neutral hues. All combined into a wide range of trend forward designs; from clean outlined, geometrical patterns to rich, painterly designs with an ethnic touch. 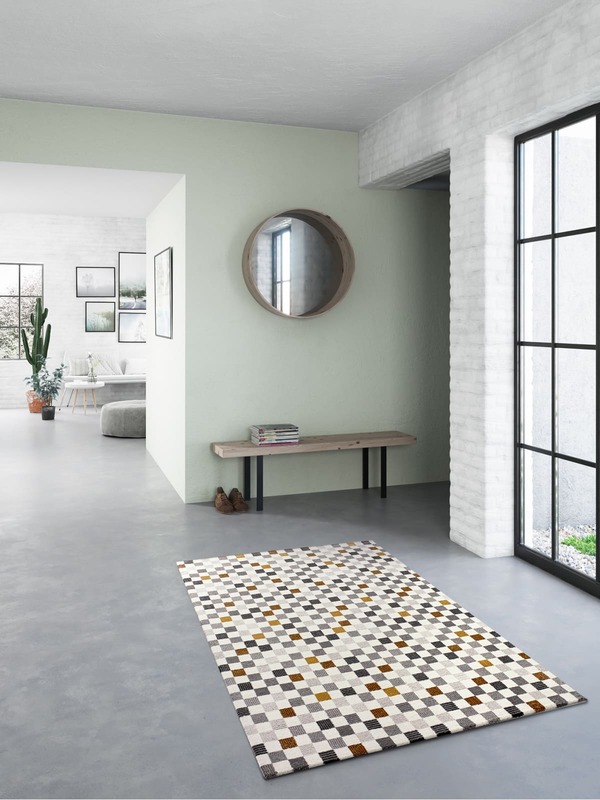 The Elle collection offers a rug for almost every kind of interior decor. These supple, smooth low pile rugs with a 100% micro set polypropylene pile are stain resistant and non-shedding.